Learn the joys of dance through connections with Fairytale stories and their characters. TAKE ME TO THE REGISTRATION PAGE! Success! Now check your email to get the information. "We love Kehl because the teachers help build a love for dance along with respect for ballet." "For me, dance is everything...When I dance, I feel exhilarated and my hear seems to skip a beat, because dance is so beautiful and amazing! "I want dance to be a part of my life forever. I hope I can teach dance someday and pass on the joy it has brought me"
"Dance has taught me to never give up. ...Others believe in you the whole time, but the fact that you believe in yourself, makes the difference!" 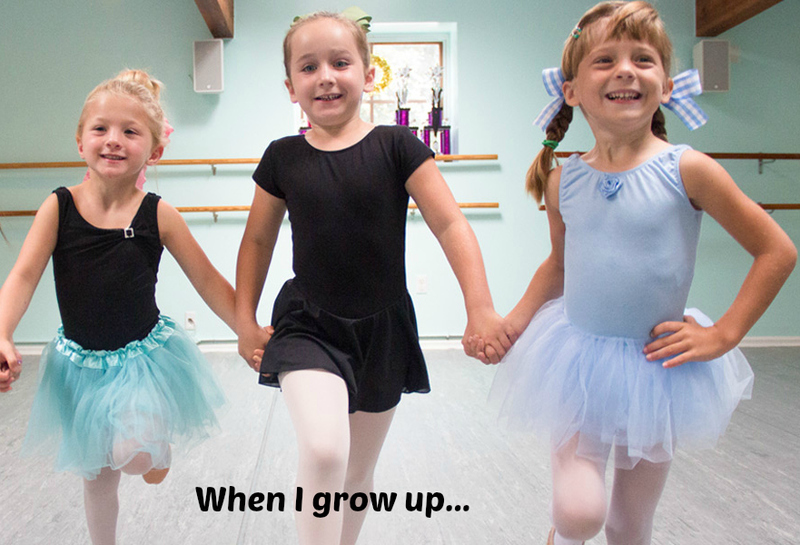 We Love Kehl because..."Our kids are becoming amazing little dancers, thanks to the great instructors!" © Kehl Dance. All rights reserved.